Our Featured Artist Of The Month will be taking a break during April. I have some vacation time coming, and I need to take a little breather and explore some future career options. I also want to mainly focus during April on creating a few Mixcloud shows. I also threw in some new adds today, such as Bloodrock, Consumer Rapport, Small Faces, Dennis Coffey And The Detroit Guitar Band, Bobby Vinton, etc. Visit The Retro Attic at http://retroatticrareoldiesradio.com and let's talk about oldies in the chat room! "RETRO ATTIC COVERS HOUR" AIRS TODAY! 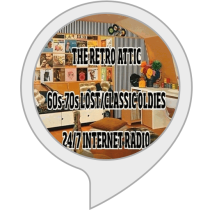 Join us today at 1 PM eastern for The Retro Attic Covers Hour, a collection of classic and obscure cover tunes from the 60's, 70's and early 80's! This special came about per the suggestion of one of our VIP members. 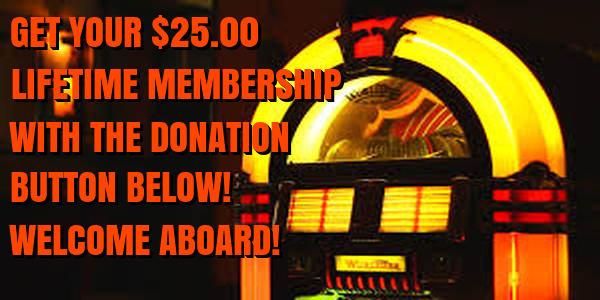 If you would like to become a VIP member and request a 1 hour theme of your own, then please contact DJ Gilbert Matthews through the chat room at http://retroatticrareoldiesradio.com and he will tell you how. The Retro Attic can also be found on Tunein.com, Nobex Radio, ITunes Radio in their Golden Oldies category, Reciva Radio, etc. We also have a Facebook group at http://facebook.com/groups/retroatticrareoldiesradio. The next special in the pipeline(another VIP member's request) will be an album rock showcase of the late 60's and early 70's. You might say this will be a salute to the old underground FM days! Each track's length will range from 5 to 12 minutes. 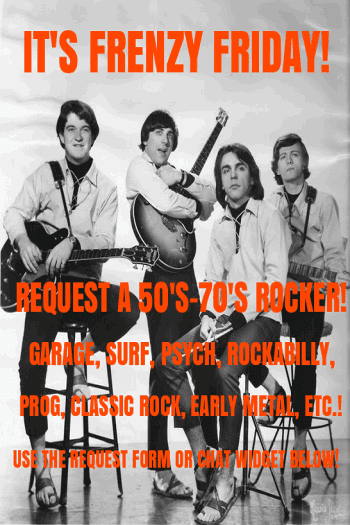 In the meantime, give us a listen if you like a cool variety of 60's and 70's top 40 and bottom 45's with an occasional dash of late 50's and early 80's. We will admit to having some of those "burned out oldies," but we take pride in our "wow" selections and fulfilling every challenging request! We hope to see you soon! I haven't done one of these for a while, but it will start becoming a regular occurrence again...here are some new top 40 adds and a new bottom 45 add starting today on The Retro Attic! 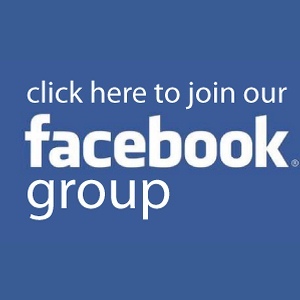 Join our Facebook group at http://facebook.com/groups/retroatticrareoldiesradio and make a note of our daily request themes. You can tune into the station at http://retroatticrareoldiesradio.com where you can participate in our chat room and make a request! Petula Clark is our Featured Artist Of The Month(once an hour, every hour, round every corner! ).